Local outreach organizations are an important part of the overall mission program at Seymour Heights. 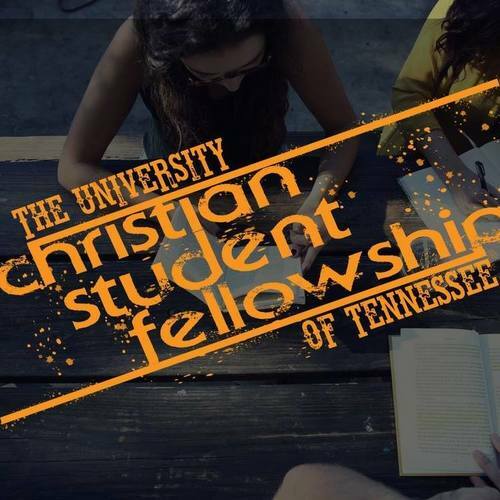 These ministries provide a multitude of blessings to people in our community. Thanks to your faithful giving, we are able to sew seeds of love into these vital community-oriented organizations. 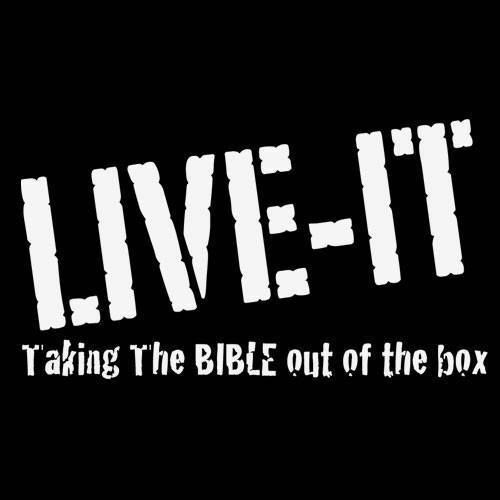 LIVE-IT provides opportunities for community & church to unite in love & service to help widows & orphans in need by improving their home environments. 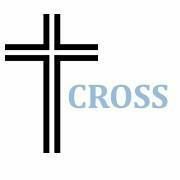 CROSS Food Ministry is a local food & assistance ministry, serving the tri-county Seymour community, on mission to meet real needs regardless of religious beliefs. 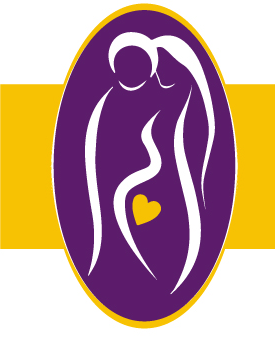 The WCC is a Christian organization that exists to engage in the life of our community by empowering individuals and families to make healthy, life-affirming choices regarding pregnancy and reproductive health. 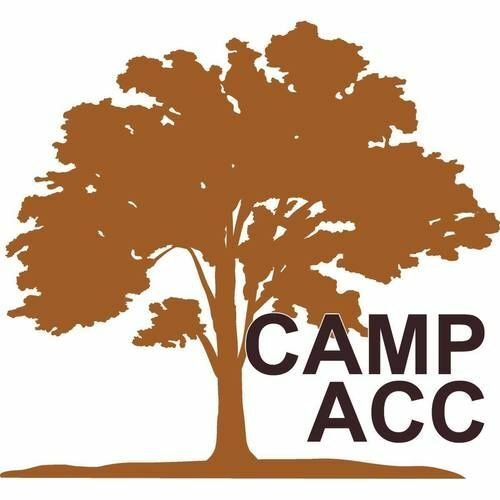 Camp ACC teaches Christian principles and values in a fun and exciting way that challenges today's youth. While Camp ACC is a church camp, you do not have to be a member of a church to attend. Our Purpose is to demonstrate the love of Christ by serving individuals and families in their time of need. 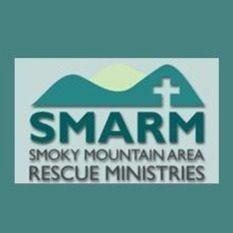 Smoky Mountain Area Rescue Ministries is a Sevier County, Faith-Based, Nonprofit .